Born out of our love of fine wines and delicious food, Castle Glen Estates Winery has become the premier boutique winery for the best Cabernet Sauvignon in Virginia. After traveling the world and sampling Cabernet from the old world and the new, we decided to make our way back home and bring the world to you. In the world of wine, it is said that "Cab is King." Yet, less than 20% of the Virginia Grape crop is Cabernet Sauvignon. Our biggest challenge was finding the right, high-quality vines for the wine we wanted to make. Hence, our small vineyard was planted. 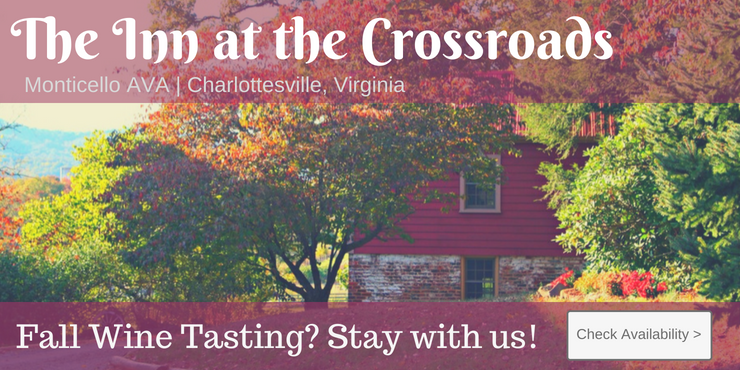 We are dedicated to offering only the finest Cabernet Sauvignon wine in Virginia. We have also taken great care in assembling a team to provide only the best vineyard management and winemaking available. We're small but we're BIG..... Come and taste the experience for yourself.